Dr. Melcher strives to provide his patients with exceptional care, individually tailored to his patient’s needs and desires. This is why he pursued additional training with a General Practice Residency at the Portland VA Hospital following completion of his Doctorate of Dental Surgery at Marquette University School of Dentistry. He is a firm believer that his patient’s understanding of their treatment and treatment needs is of utmost importance. He makes every effort to ensure that all his patient’s questions are answered and that they have a strong understanding of their treatment. Dr. Melcher maintains membership with the Wisconsin Dental Association, American Dental Association and the Chicago Dental Society. 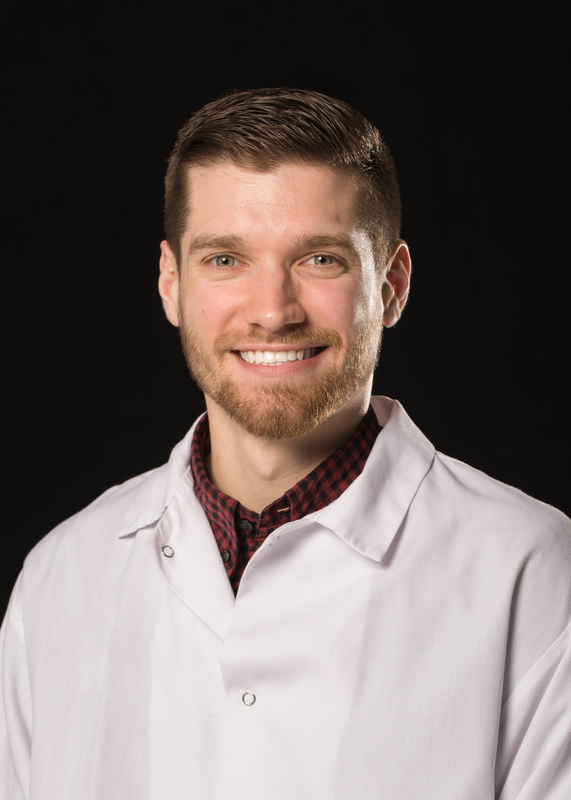 When he isn’t practicing dentistry, Dr. Melcher enjoys spending time with his German Shorthaired Pointer puppy, Theo, cooking and spending time in the great outdoors.